For some Friday funtimes, rather than releases or tech information, this post is dedicated to globe-trotting Owls. 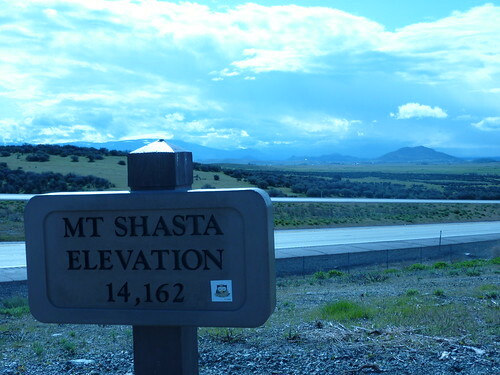 You see, our beloved mascot Owly HootSuite is often on the road, traveling to all sorts of interesting places. We enjoy seeing evidence of Owly’s exploits (we worry after all) – so, when you capture Owly photos please send them our way. Upload your photos to Ow.ly (natch) or Flickr (tagged with “hootsuite” or photo of HootSuite) – then our trained ornithologists will identify and share. 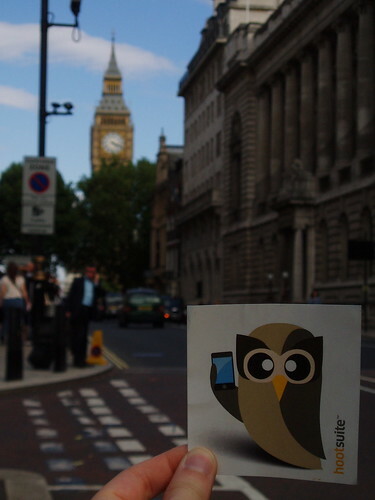 Jess and Owly went all the way to London on a recent trip. They made a quick stop at the Apple store on Oxford Street before heading over to see Big Ben. Hmm surprised Owly didn’t get a mohawk while there. The All by Students crew took Owly on a roadtrip and shared some snaps at some noteworthy landmarks. If you study in the States, check out more from their trip at: allbystudents.com. 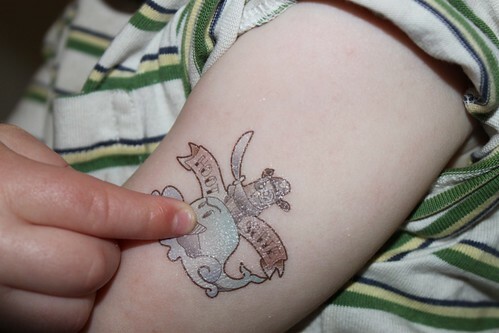 There is no such thing as “not old enough” when it comes to social media. 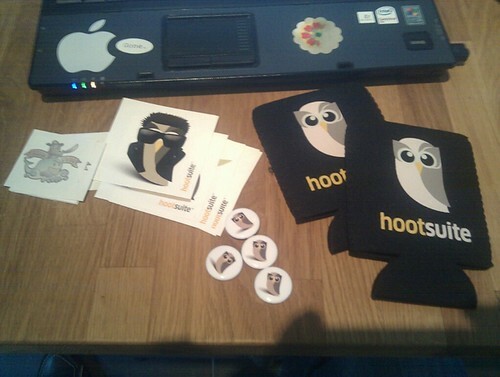 Social media educator Kemp is already helping his nephew rock it HootSuite style! 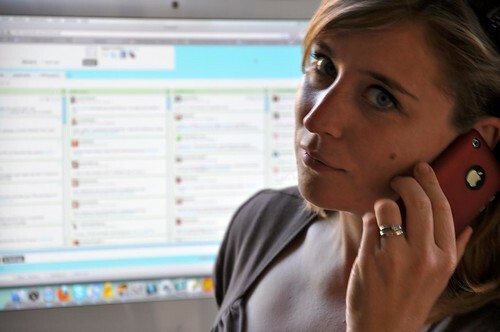 Vancouver blogger deluxe, Rebecca Bollwitt uses HootSuite to dominate the social web with her popular blog and other media channels which just own her the “Best of Vancouver” prizes for best local Twitterer and (tied for) best Local Blog. Rebecca submitted this great photo, likely taken by HootSuite Blackberry beta tester John Bollwitt. 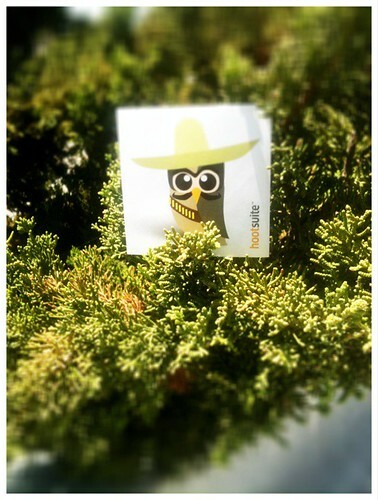 Wish you were here with Senor Owly spending some time hanging out in the sun? Good thing the sombrero provides ample shade! 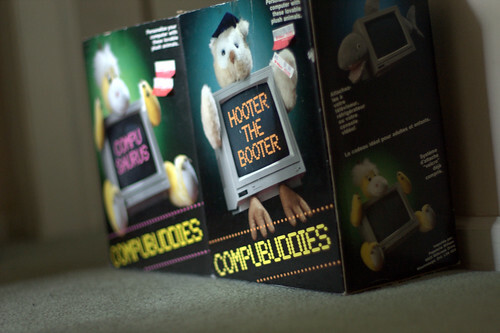 Contrary to popular belief, Hooter The Booter is not a relative of Owly’s… Well, maybe a forty-second cousin, who knows? 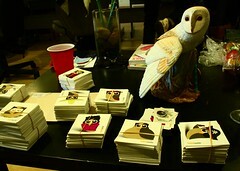 Bonus, Blackfoot Bettie has a great pic of Hoot swag. Have you seen Owly somewhere else in the wild? Share your pictures in the comments below. 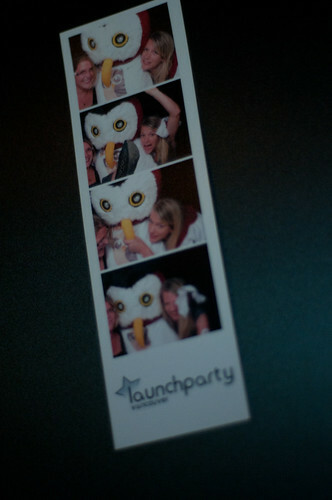 Another way to share your pictures with us is via Flickr by tagging your photos with HootSuite.